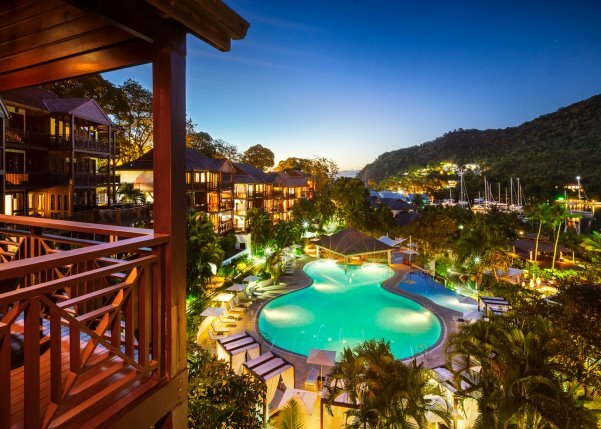 Located alongside St. Lucia’s Marigot Bay, the Marigot Bay Resort and Marina has re-opened following an extensive multi-million-dollar renovation. The Marina frequently plays host some of the largest superyachts in the area, and guests of the resort are able to arrange exclusive charters. The resort’s magnificent setting places guests nearby Saint Lucia’s majestic rainforests and iconic Pitons, providing easy access to activities including water sports, horseback riding, fishing, diving and hiking. Now having been recently awarded Saint Lucia’s Leading Beach Resort by the World Travel Awards, the marina resort has embraced the accolade by unveiling an exclusive beach menu that affords resort guests a “passport” to explore the island’s most pristine beaches, as well as a renewed spa and wellness programme. The Beach Menu gives guests easy access to five of Saint Lucia’s finest beaches, each uniquely singular in their experiences for a supplemental resort fee. The beaches include Marigot Bay’s silver Las Bas Beach, the historic beach at Pigeon Island to the north, the lost paradise of Twin Beach, petit Anse Cochon ideal for swimming and snorkeling, and the scenic Anse Mamin in the island’s south west. Additionally, the Fitness Centre has expanded its schedule to include guided meditation classes, hikes, pilates, aqua aerobics and a full “AbsoLucian” programme, which is comprised of an intensive two-hour cardio combination. Marigot Bay Resort Spa and Marina is a recent inductee of Preferred Hotels & Resorts LVX Collection, which represents renowned independent properties featuring the finest accommodations coupled with attentive and exclusive personal service, and memorable experiences through exceptional dining, entertainment and spas. The resort’s 124 guest rooms, including 57 expansive suites, feature spacious balconies and expansive views of the bay or lush tropical gardens, with many offering private hot tubs. Under the direction of Executive Chef Billy Boyle, the resort’s signature restaurant, The Grill at 14°61°serves cuisine rich in local flavours and ingredients through relationships with nearby farmers and fishermen. 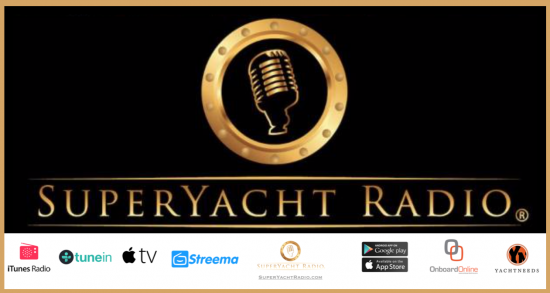 F even more interest to those who sail there in a superyacht the resort offers an intimate Rum Cave whose specialty local rums are to be found in a space reminiscent of an authentic distillery. Go there if only to sniff the aroma but feel free to imbibe! « How Did Raja Ampat Get its Name?